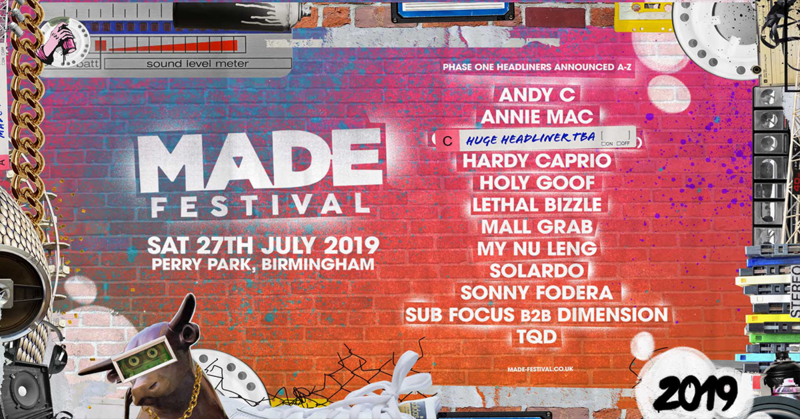 This ticket allows general access to MADE Festival Birmingham 2019 on Saturday, 27th July, 11:00 - 22:30. This ticket is specifically for the official After Party for MADE. This year's MADE Festival After Party will take part at one of the city's best-loved underground venues. After the main festival is finished, all roads lead to Lab11 in Digbeth, where the multi roomed complex will feature a range of sounds from the main festival, new headline artists and secret sets from those playing at the main event. Tickets for the After Party are limited, so please buy early to ensure that you don't miss out. Expect: Bass Music, Drum & Bass, House, Garage, Tech House +much much more! 5 Rooms of Music, Full Line Up TBA! Please note that this ticket is only for the after party and does not include the MADE festival ticket, which must be purchased separately. Being a pub hotel in Deritend, The Old Crown is the oldest extant secular building in Birmingham, England. There are various local eateries a short walk away and award-winning purveyors of street food, Digbeth Dining Club, taking place just two minutes away. 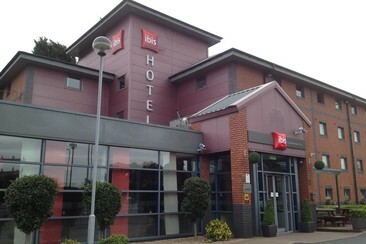 The hotel is situated a 10-minute walk from Birmingham city centre. 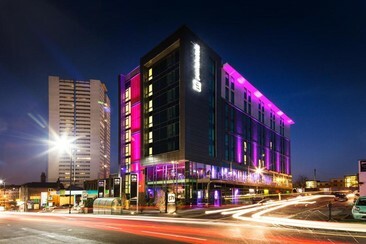 Many local attractions are within easy reaches such as Bullring Shopping Centre, Cadbury World and The Mailbox. The hotel offers a restaurant which is open for residents from 8 AM – 9 PM every day. 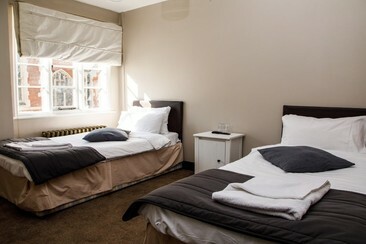 Rooms are individually decorated with a mix of en-suite and shared bathrooms. Facilities include TV, tea & coffee, towels, car parking, free wi-fi access and the private bathroom with shower/ bath, towels and free toiletries.